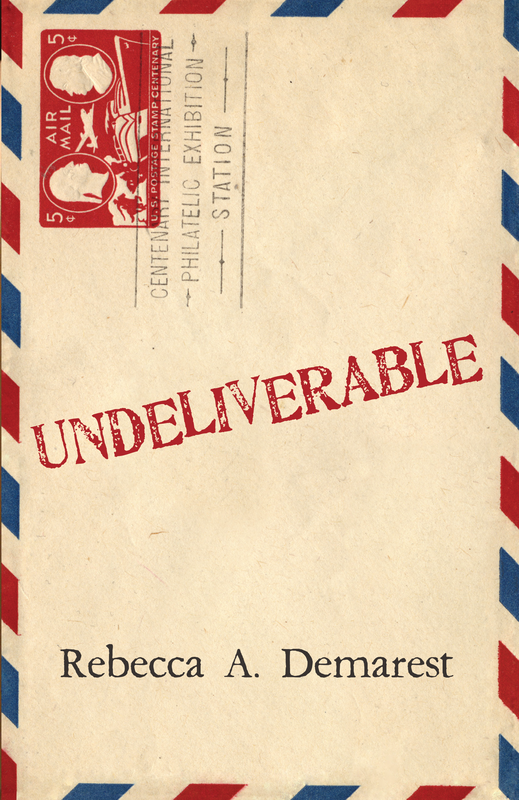 Undeliverable is a literary fiction novel of 80,000 words launching in March, 2014. It is being produced in cooperation with the National Center of Missing and Exploited Children and $1 of the cover price from each sale goes to the center to help fund their efforts. And yes, there is a sequel, I’m working on it, promise. 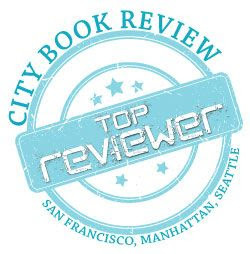 To purchase Undeliverable, follow your preferred link below. If you would like to pre-order a book, or request a signed copy, please feel free to contact me. 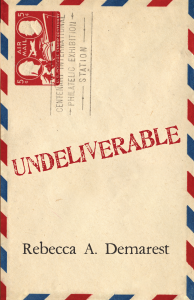 Finally, here’s some links to online reviewers who are talking about Undeliverable!